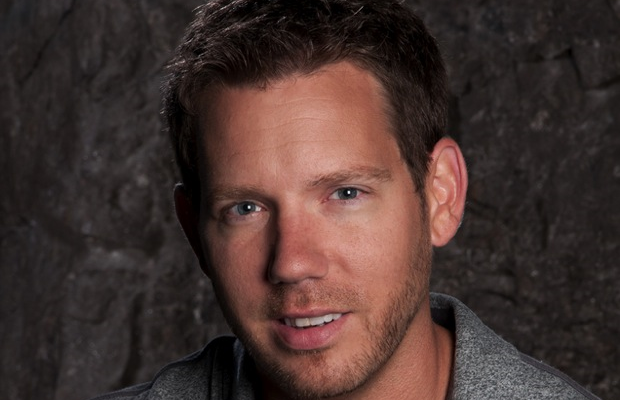 A recent tweet from gaming icon Cliff Bleszinski implies quite a bit about modern AAA development. During his stint at this years’ E3, Bleszinski claims to have overheard “that a certain AAA new IP needs to sell 10 million copies… to break even.” Of course, he doesn’t name any games or studios alongside this statement, but the number itself is still staggering. It’s no secret that modern AAA game development is a tough market. With titles like Tomb Raider selling very well, yet still under-performing according to its publisher, it sometimes seems impossible for the layperson to know if a game is successful or not. And with the sheer amount of man-hours that must be needed for upcoming games like Destiny or The Division, who said this mysterious quote is anyone’s guess.